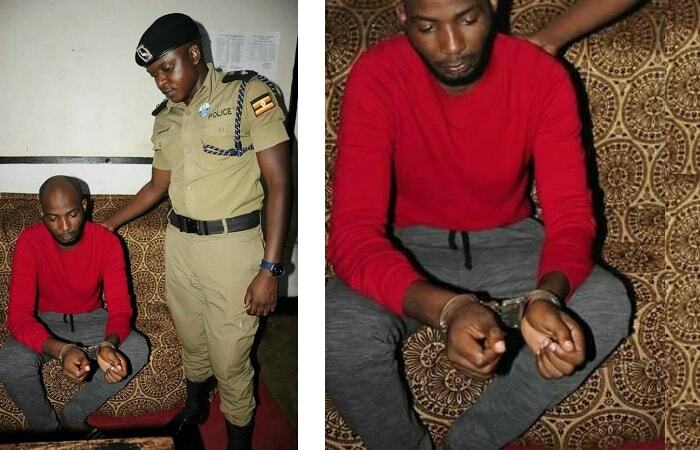 Godfrey Wamala aka TROY, the prime suspect in the Entebbe brawl that led to the death of singer and songwriter Moze Radio was yesterday charged with murder. 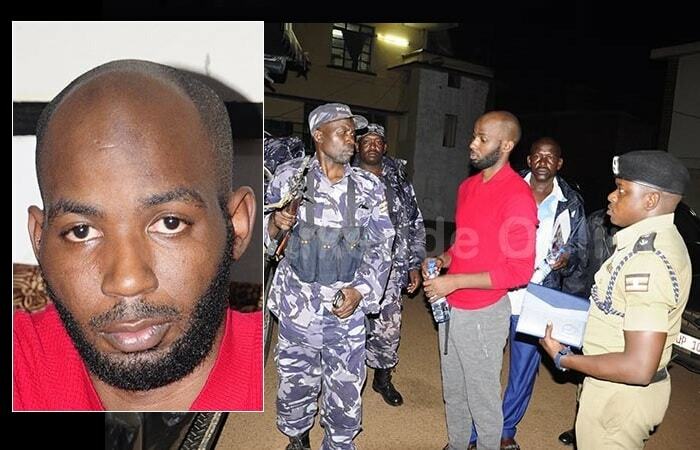 He arrived at Entebbe Magistrate's court at 10:00am in a tinted white sedan car, he was still dressed in his red long sleeved outfit. He was not allowed to say anything as Murder, the charge he is battling with is a capital offense that can only be tried in a High Court. He was remanded to Kigo prison till February 26, 2018. 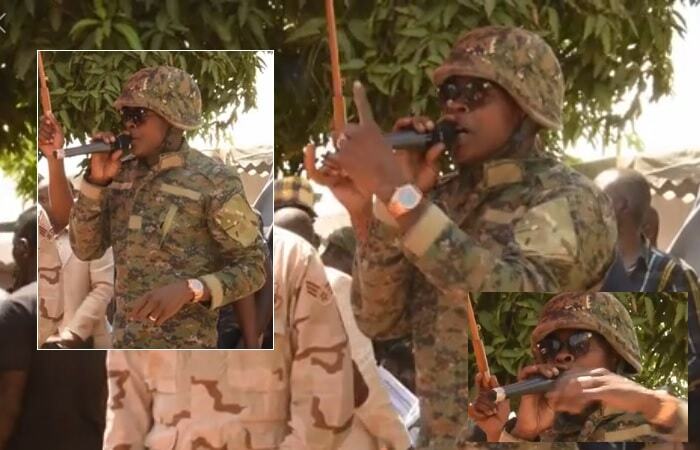 Unlike previous cases of AK47, Danz Kumapeesa and the likes where the culprits are still at large, the case of Moze Radio is moving in the right direction and with the arrest of Troy who was at the scene, investigations could end up with some good leads. 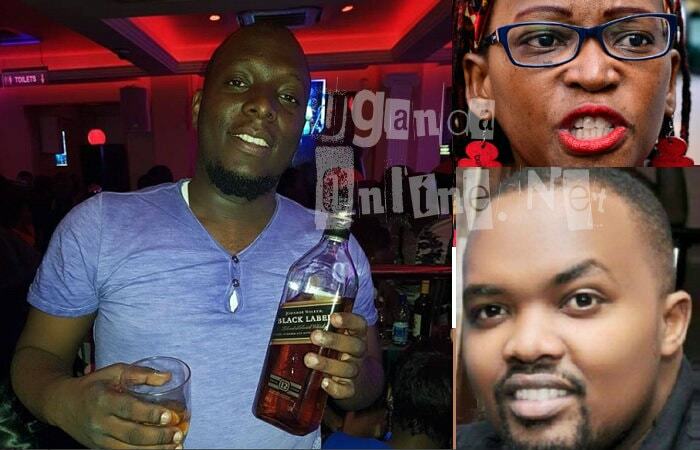 Another account doing rounds on social media is that the Entebbe bar boss where Moze Radio got problems also has a Hardware shop, Moze Radio had an outstanding balance of Shs 5million which he had taken long to pay, so George Egesa wanted him to perform at his bar as a way of waving off that amount, but Moze Radio said he could not perform at such a bar, this did not go down well with the boss, thus the fight.